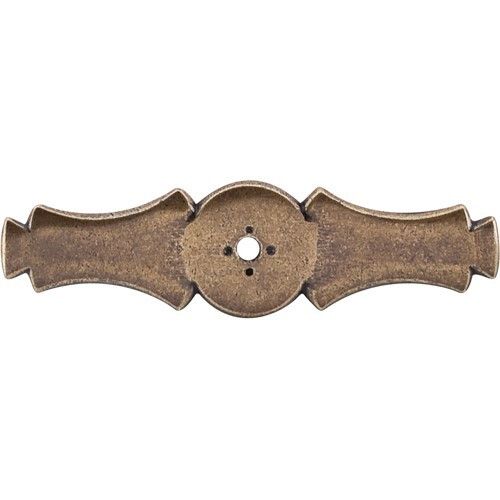 Celtic Knob Backplate (3-5/8") - Pewter Antique (M168) by Top Knobs. 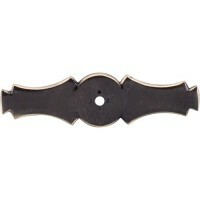 Part of the following collectio..
Celtic Knob Backplate (3-5/8") - Dark Antique Brass (M171) by Top Knobs. Part of the following colle..
Celtic Knob Backplate (3-5/8") - Pewter Light (M172) by Top Knobs. 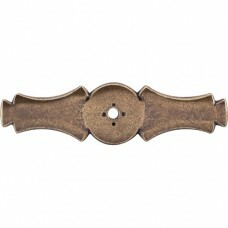 Part of the following collection(..
Celtic Knob Backplate (3-5/8") - Old English Copper (M224) by Top Knobs. 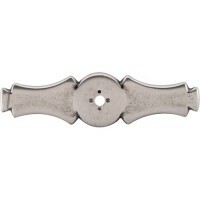 Part of the following colle..